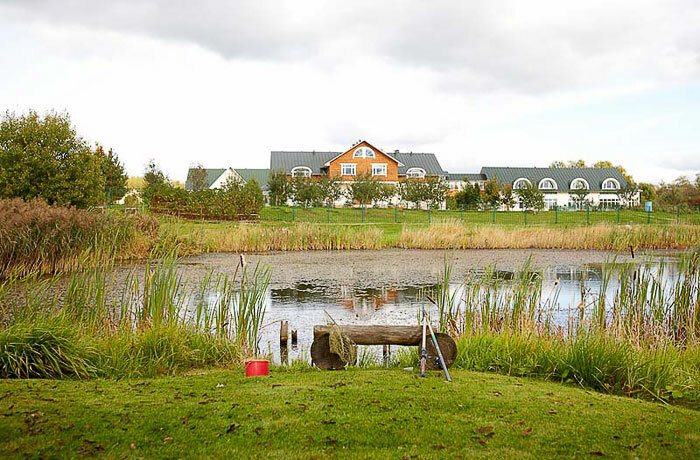 Located on shore of a scenic pond “Potapovo” Farm offers you to spend exciting time fishing crucians and carps. 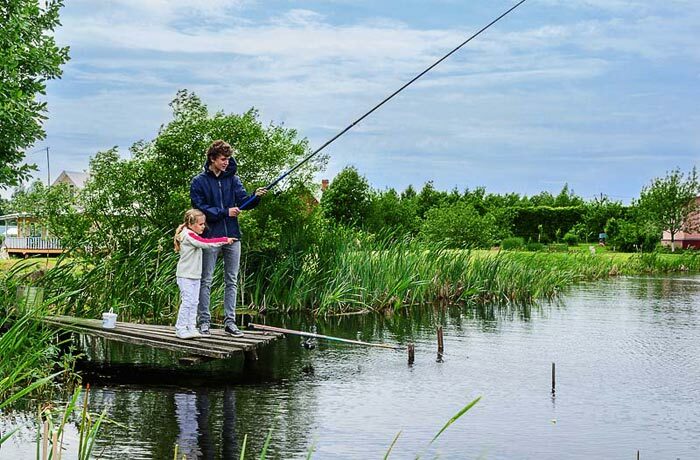 Traditional fishing with rod is a great leisure for avid fishermen and children. Equiped ponds are available for fishing fans. Ruzskoe impoundment with pike perches, river perches, carps, crucian carps, roaches, pikes, silver breams, acnes, orfs, asps, burbots is just some minutes far away by car. Winter fishing at Ruzskoe impoundment is also exciting. The fans will appreciate it. Our cooks will prepare great dishes from your catch.